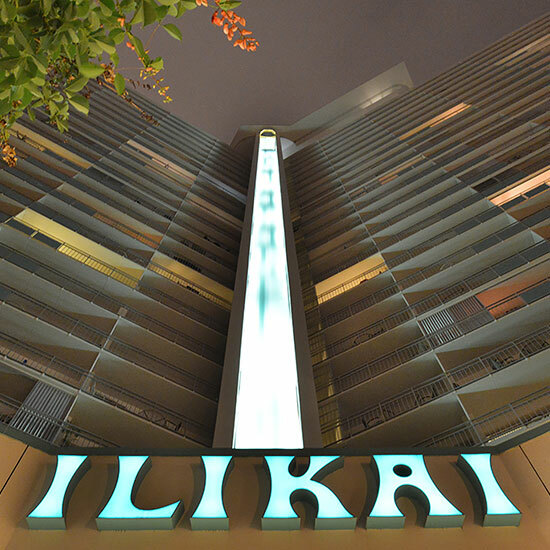 The iconic Ilikai Hotel & Luxury Suites is defined by its bold architecture and abounding presence. 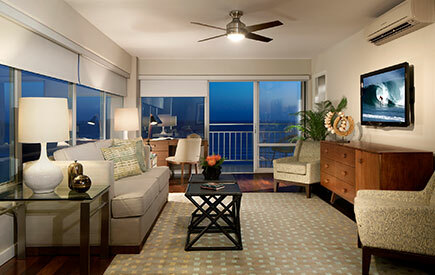 Contemporary, chic accommodations provide all the comforts of home, including full-sized kitchens and premium bedding. 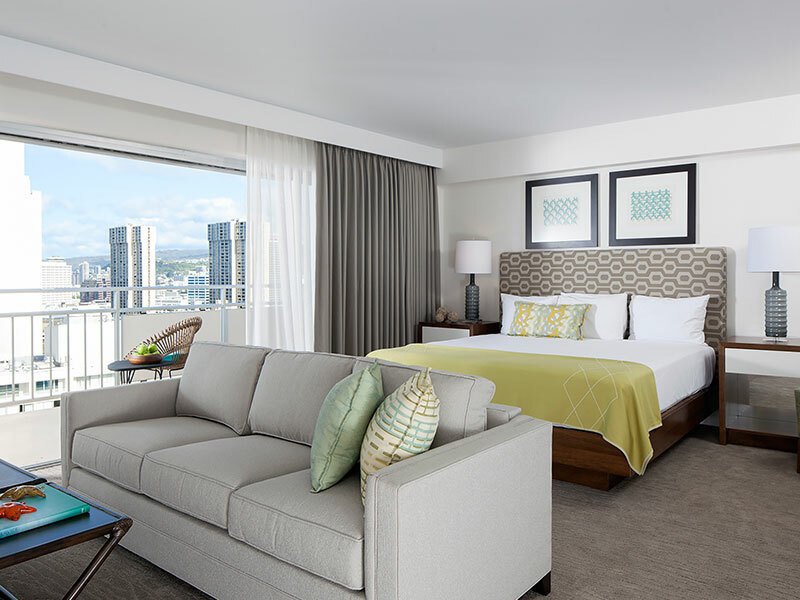 Think of our Waikiki luxury suites as an added touch of luxury to your Ilikai experience, where you’re just steps away from white sand beaches, high-end shopping and your own version of paradise. 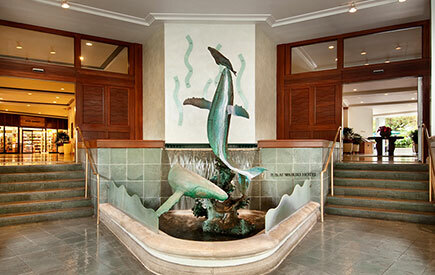 The fragrance of fresh flowers dances on the warm Pacific air as you enter the lobby to begin your Ilikai experience. 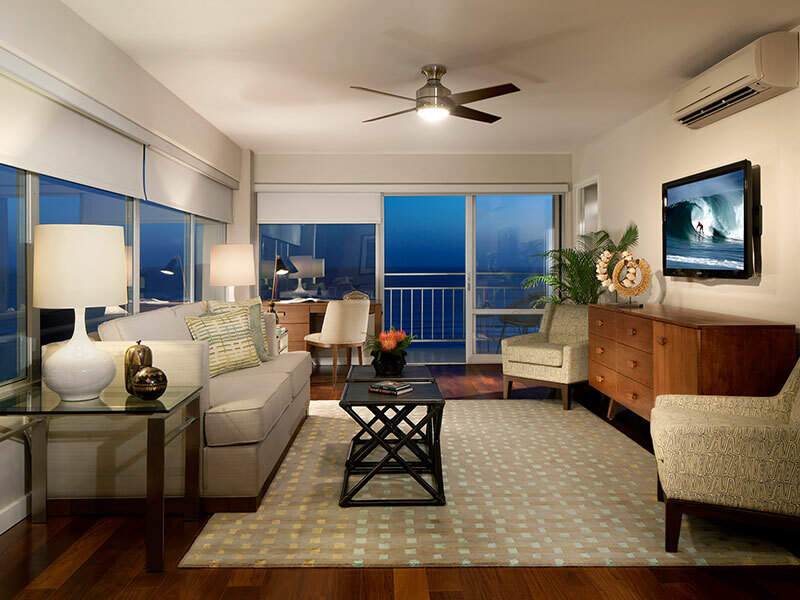 Inside the Ilikai Hotel & Luxury Suites, your vacation is whatever you want it to be. 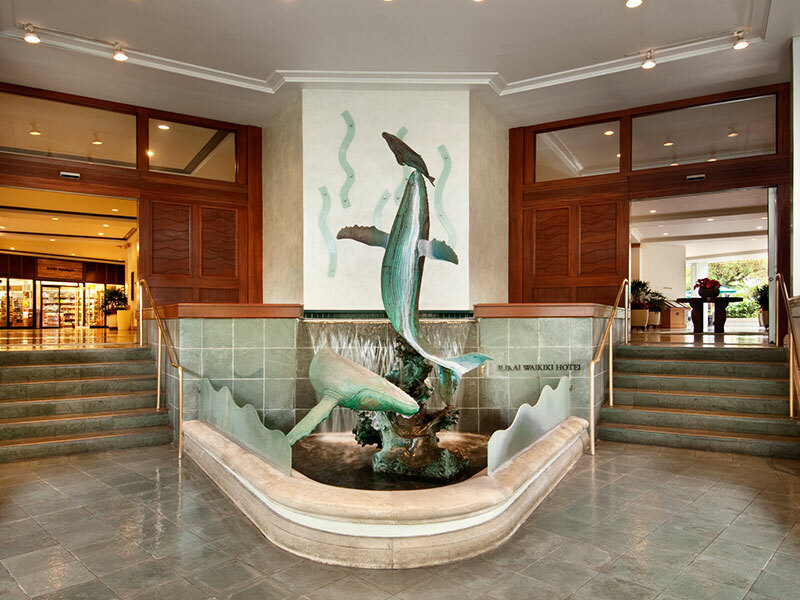 Pamper yourself within the soothing Ilikai Massage Spa, tone up in the fitness center, relax and lounge on the open sundeck or at the swimming pool. Upstairs, every luxury suite features full kitchens with stainless steel appliances and granite countertops, spacious bath facilities with tiled massage-jet showers, premium bedding outfitted with sumptuous linens, and technology-laden living spaces decked out with wall-mounted 40-inch HD televisions, high-speed internet connectivity, and dual oscillating air-conditioning systems. 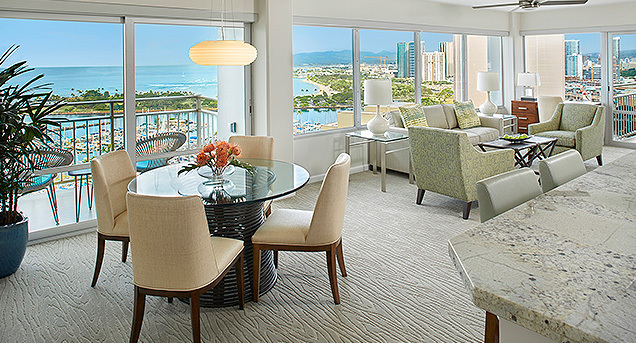 At Ilikai Hotel & Luxury Suites, value is its own luxury. 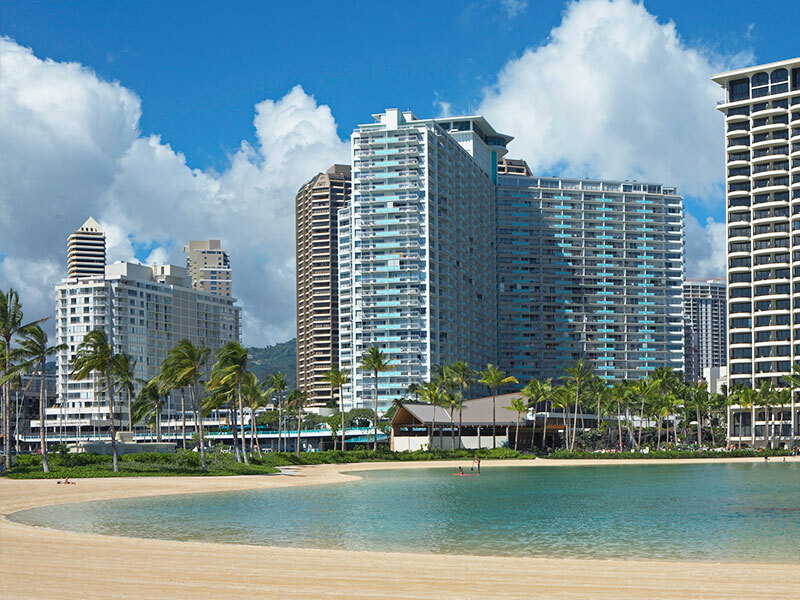 Enhance your Hawaii vacation by booking one of our limited-time discounts, special offers, or vacation packages. 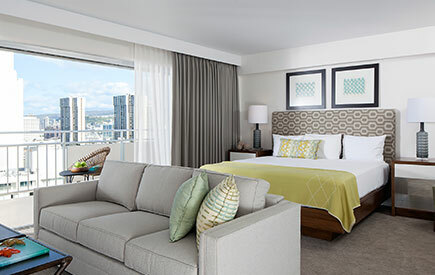 Whether you’re planning your family vacation, a romantic retreat, or a solo getaway, you’re sure to find the right deal to elevate your Hawaii experience to new heights. 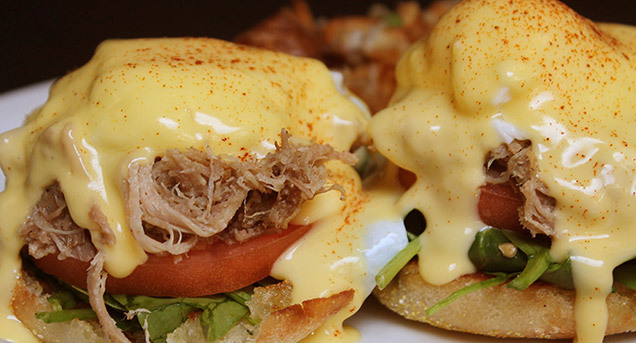 Famous among locals and visitors alike, the original location of this heralded breakfast spot is a morning tradition. Now, our guests are lucky enough to have a Cinnamon’s right in the hotel. 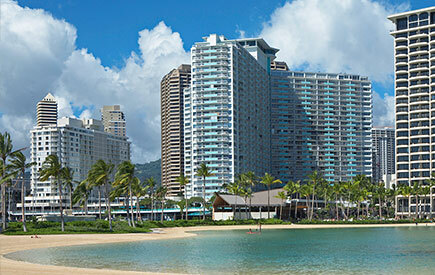 In addition to the luxurious suite accommodations at our Honolulu hotel, the Ilikai Hotel & Luxury Suites offers numerous amenities and services to make your stay as effortless as possible - from complimentary beach towels and chairs for a day of play, an on-site convenience store, and an in-room Playstation® 3 Blu-ray player to keep the kids entertained.